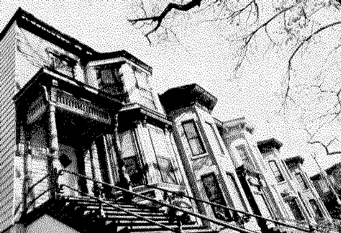 The Lincoln Park Architectural Photographs consist of 200 historical buildings in Chicago's Lincoln Park Community, and include images of several buildings that are designated landmarks. 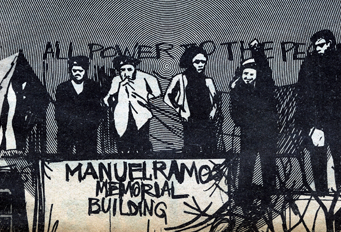 In the late 1960's the newspapers of the Young Lords focused on the social and economic concerns prevalent in the Puerto Rican community of Lincoln Park. Documents from the Lincoln Park Conservation Association and other Lincoln Park neighborhood collections providing insight into the growth of the community beginning with the redevelopment plans of the 1950s.